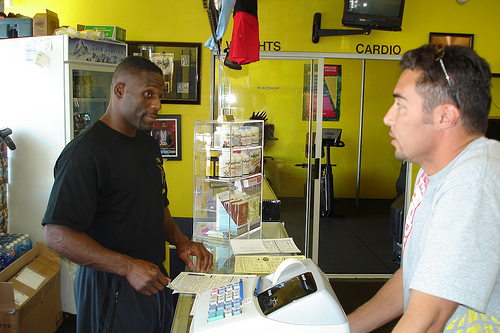 Antonio McKee (left), of The Bodyshop Fitness in Lakewood, CA, who allowed us to interview many of his fighters and continues to work with Dr. Mayeda in reaching out to at-risk youth through his non-profit program Fight for Kids. 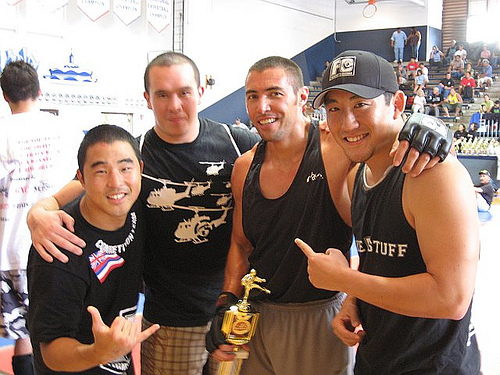 Mike and Chris Onzuka (The Onzuka Brothers' Webpage), Head Instructors of the O2 Martial Arts Academy in Aiea, Hawaii, who have helped with this project virtually since its inception. 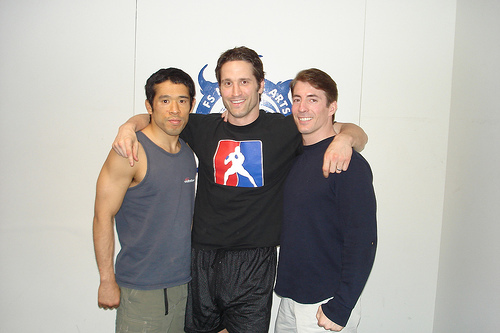 Guy Mezger (center) from Guy Mezger's Lion's Den in Dallas, Texas, who referred us to a number of his fighters. Travis Lutter, from Fort Worth, Texas, who allowed us to interview many of his students. 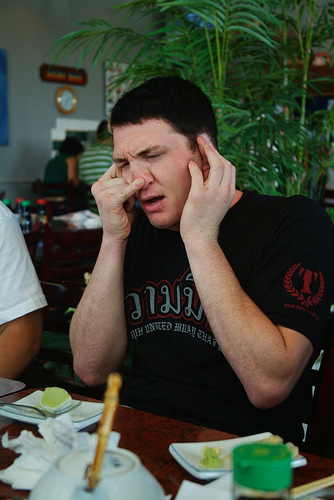 ...who hooked us up with 'Rampage,' Couture, and Hendo, and who was instrumental in making this thing happen! This book can only be purchased online (19.95 plus shipping and handling). It is NOT an online book. It's a normal book, but you must purchase/order it over the net. 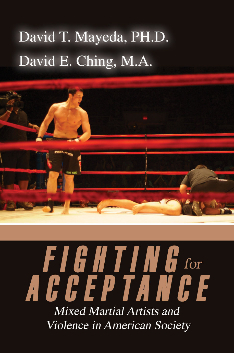 You can now purchase Fighting for Acceptance by clicking here: or at BARNES&NOBLE.COM, or Amazon.com. Click here to go back to FIGHTING FOR ACCEPTANCE homepage.